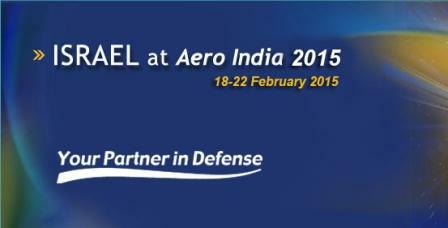 Aero India is a biennial air show and aviation exhibition held in Bangalore, India at the Yelahanka Air Force Station. 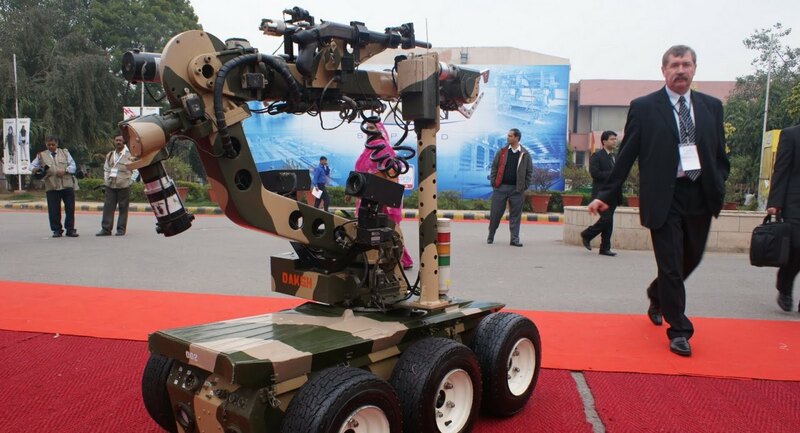 It is organised by Defence Exhibition Organisation of the Ministry of Defence. 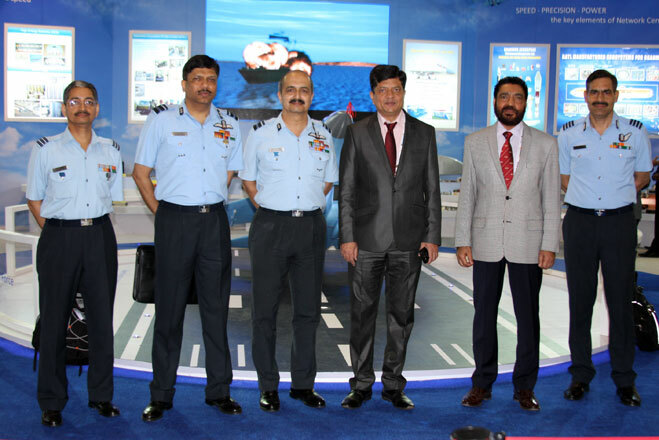 The Defence Ministry of India, Indian Air Force, Defence Research and Development Organisation (DRDO),Department of Space, the Union Civil Aviation Ministry and other such organisations join hands to organise the Aero India show, making it the largest air show in Asia. 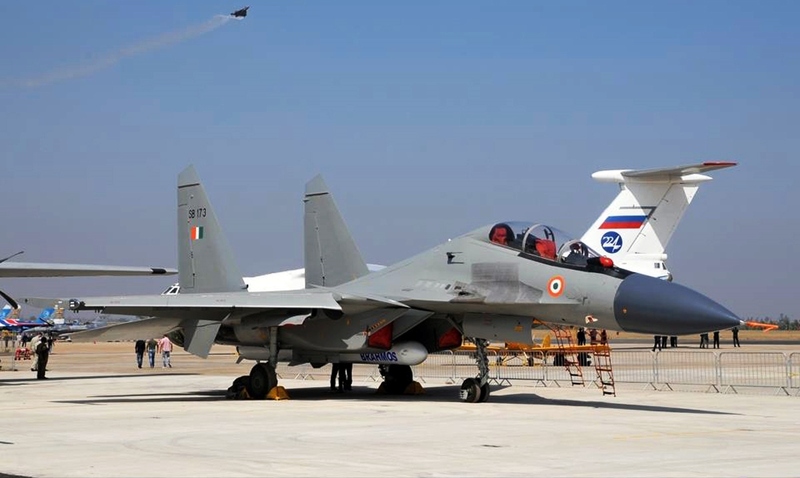 Aero India 2015, the 10th international show on 'Make In India' in Aerospace, Defence, Civil Aviation, Airport Infrastructure & Defence Engineering, is scheduled to be held from 18 to 22 Feb 2015 at Air Force Station, Yelahanka, Bengaluru, Karnataka, India. 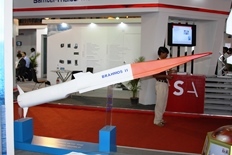 A number of countries and companies showcase a wide range of products and technologies in the show. 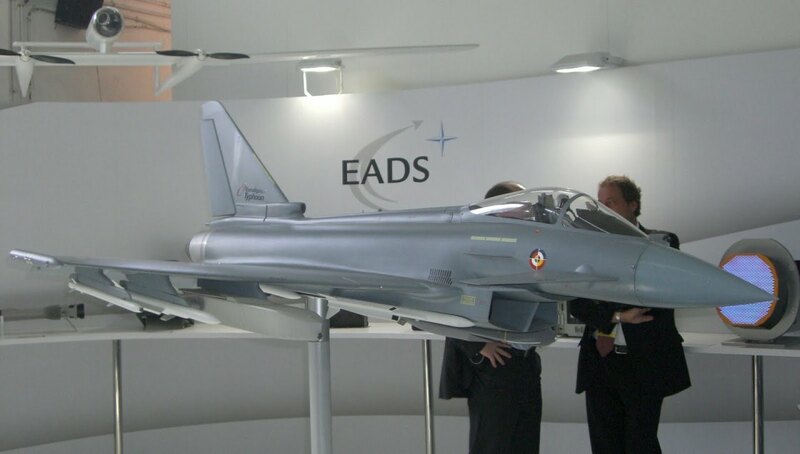 The show provides an ideal platform for showcasing the latest developments in aeronautical/ aerospace defence systems available globally. 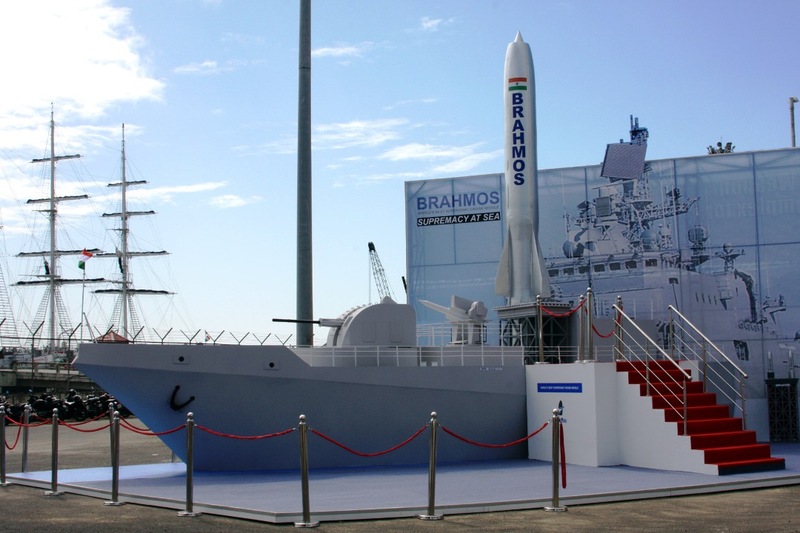 BrahMos Aerospace will be participating in full strength at Aero India 2015, highlighting a series of products covering the land, air and naval security domains. A number of international seminars and conferences will also be conducted on the sidelines of the show. In 2013, there were 570 exhibitors from 29 countries, including 296 from India. 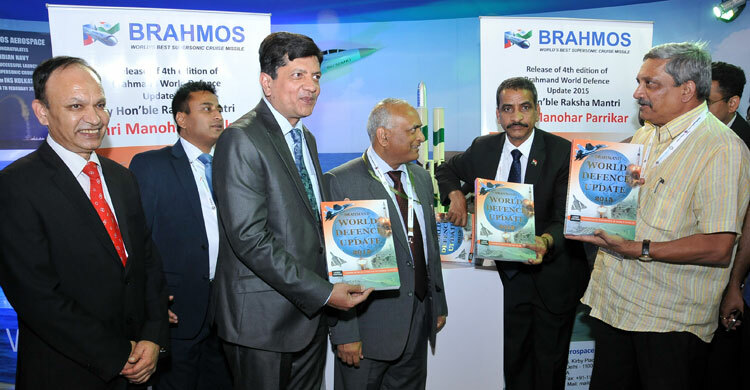 Honourable Defence Minister of India, Shri Manohar Parrikar has released the fourth edition of the global military yearbook "Brahmand World Defence Update 2015" at the BrahMos pavilion during the inaugural day of Aero India show in Bengaluru. 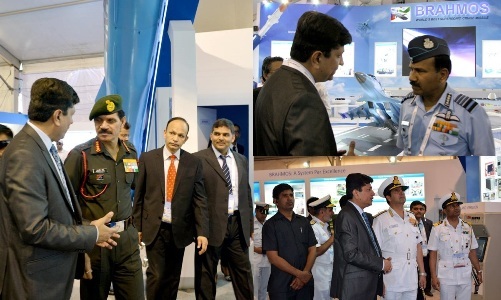 Air Chief Marshal Arup Raha, Chief of Army Staff Gen. Dalbir Singh and Chief of Naval Staff Adm. R K Dhowan have visited the BrahMos Aerospace pavilion on the inaugural day of Aero India 2015. Making a strong pitch to end India's dependence on defence imports, Indian Prime Minister Narendra Modi on Wednesday promised a conducive environment for manufacturers, including a discrimination-free tax system, and asked foreign firms not to be just "sellers" but "strategic partners". 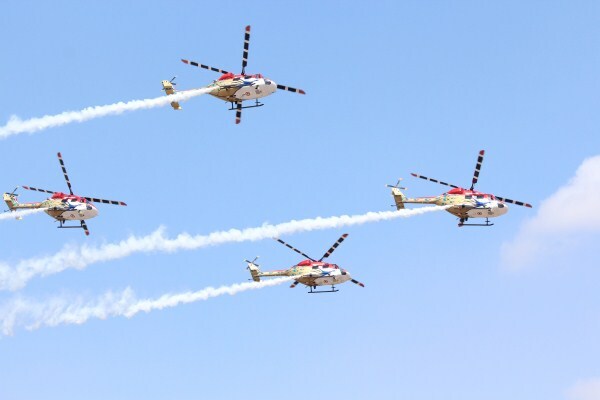 A magnificent display by both civil and military aircraft besides famed aerobatic teams from around the world would enthrall audience in Bengaluru as the 10th edition of Aero India gets inaugurated today. Top American diplomats including US Ambassador to India Richard Rahul Verma will participate in the Aero India show beginning today in Bengaluru, as part of their efforts to promote bilateral defence ties. 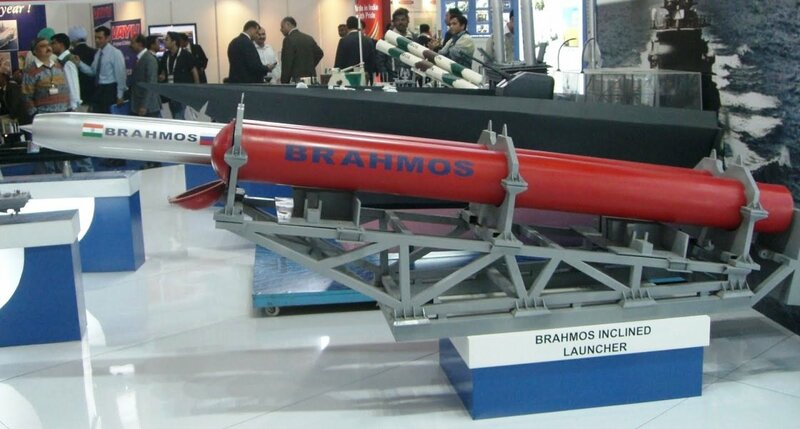 Aerospace scientists in Bengaluru and Moscow have quietly begun work on the hypersonic version of supersonic cruise missile BRAHMOS. 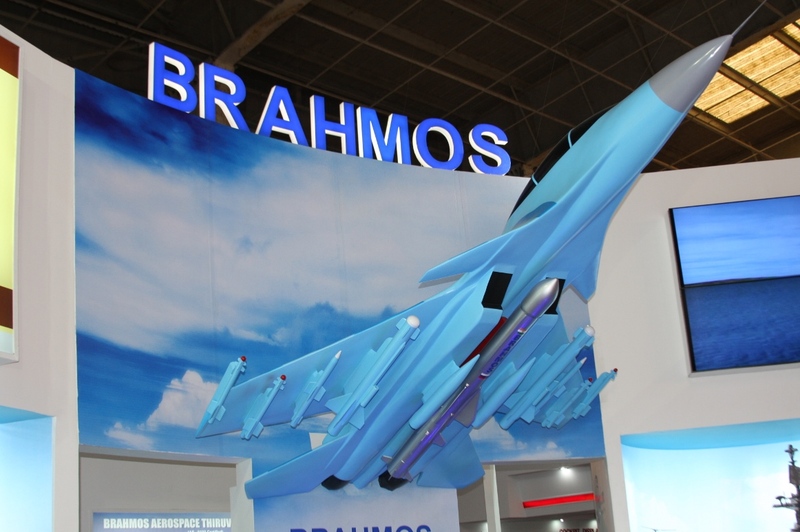 Team BrahMos Aerospace will have a lot to cheer for during the 10th edition of Aero India set to begin in the Aviation Capital from February 18. 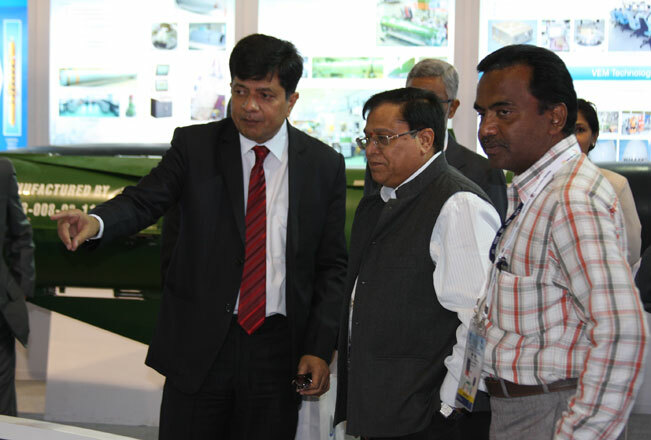 Special Secretary, Department of Defence Production, MoD Shri Ashok Kumar Gupta has visited BrahMos Aerospace pavilion on the second day of Aero India 2015. 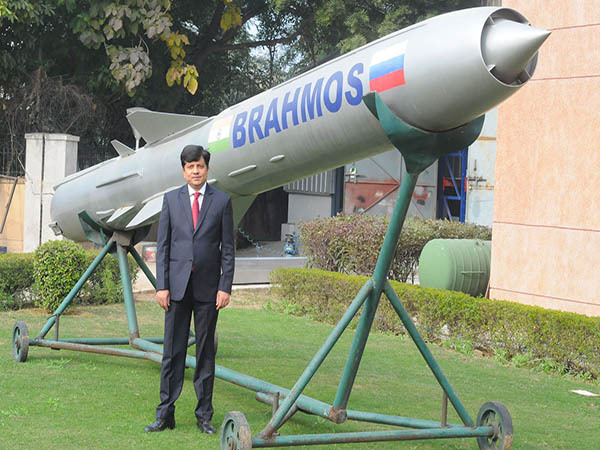 Distinguished missile scientist and full-time member of NITI Aayog Dr. V K Saraswat being briefed about the BRAHMOS missile system by CEO & MD of BrahMos Aerospace Sudhir Mishra. 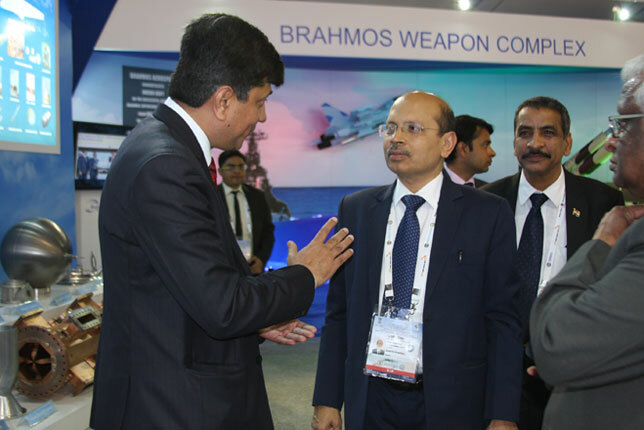 The Defence Secretary, during his visit at Aero India 2015, has been briefed by the BrahMos CEO & MD Shri Sudhir Mishra about the landmark achievements made by the BRAHMOS supersonic cruise missile system. 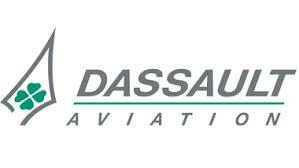 Confident of signing the much delayed USD 10 billion contract for Rafale fighter jets with India "soon", French Defence major Dassault on Thursday said its pricing remains the same from day one and it has not wavered from the request for proposal (RPF). 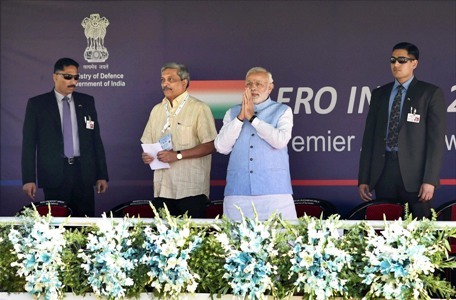 Defence Minister Manohar Parrikar on Thursday conceded that the current defence acquisition process is complex and said it should be more friendly. 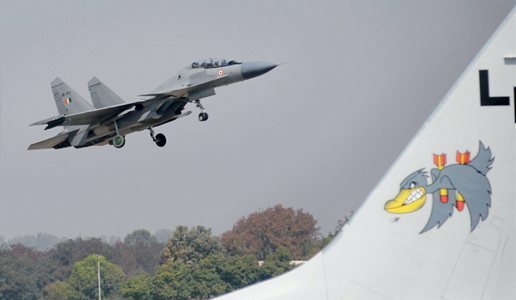 India now among US "most crucial strategic partners"
US Ambassador to India Richard Verma said the strategic relationship of the US with India is "one of our most important" and events like 'Aero India' "allow us to demonstrate our commitment to" the partnership. 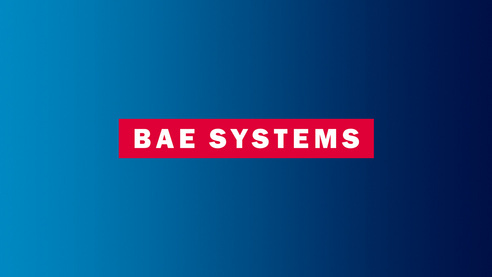 Under the contract, BAE Systems would provide HAL a comprehensive package comprising ground support equipment, spares, support and training for the Hawk Mk132 advanced jet trainer, the company said. 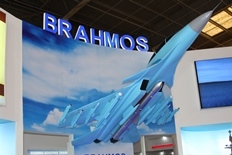 Hindustan Aeronautics Limited (HAL) has handed over the first Su-30MKI fighter aircraft modified for BRAHMOS supersonic cruise missile to BrahMos Aerospace during the second day of Aero India airshow at Yelahanka, Bengaluru. Israel on Wednesday strongly backed Indian Prime Minister Narendra Modi's 'Make in India' pitch and said the maiden visit by its Defence Minister was a sign that the defence relationship was "out of closet" now. 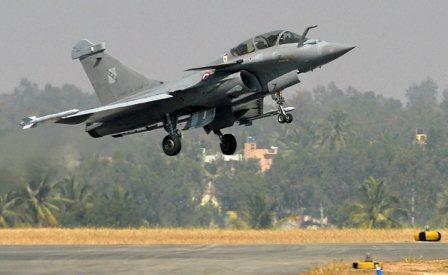 Defence Minister Manohar Parrikar said he has asked the Contract Negotiation Committee (CNC) to submit by last week of February or early March a detailed report on the multi-billion-dollar deal to buy Rafale fighter jets from Dassault Aviation of France. 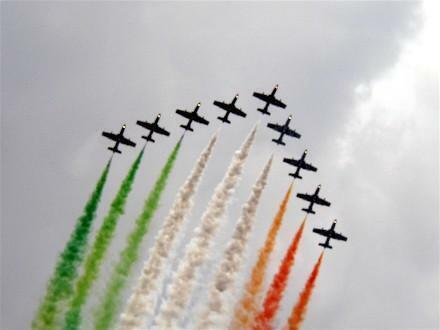 A breathtaking display of manoeuvres by civil and military aircraft besides aerobatic teams from across the globe cast a spell as the 10th edition of Aero India air show got off to a start here on Wednesday. 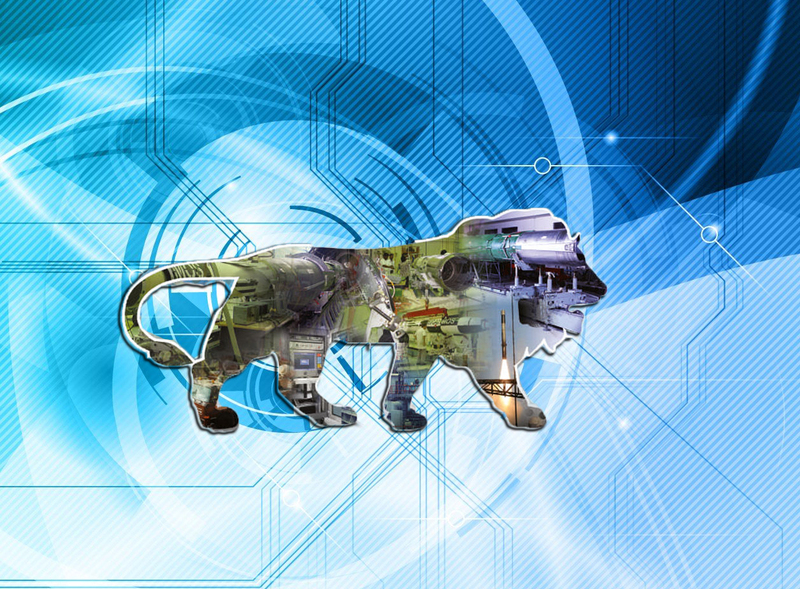 "Want to jointly make futuristic products with India"
Promising a whole array of technological transfer and joint production under 'Make in India' initiative, Russian manufacturers said they are eager to partner with Indian private firms too, especially in the booming aerospace sector. Vice Chief of Indian Air Force Air Marshal RK Sharma during his visit to the BrahMos pavilion at Aero India has praised the BRAHMOS weapon system as the "pride of our nation." 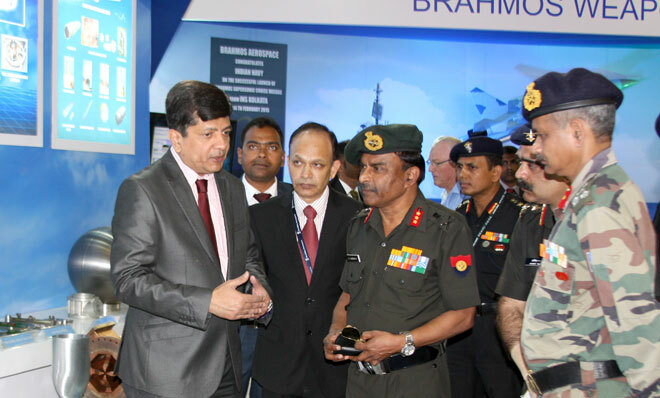 Senior officials from the Indian Air Force have visited BrahMos pavilion during the ongoing Aero India show and briefed about the developments made by the JV project. 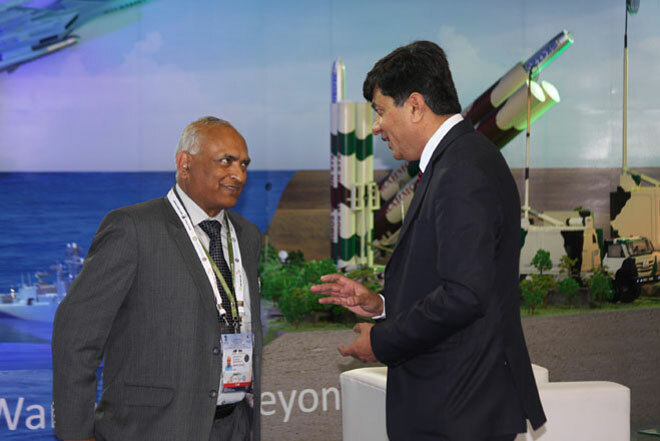 Lt. Gen. C A Krishnan, Deputy Chief of Army Staff has appreciated the BRAHMOS supersonic cruise missile system during his visit to the BrahMos pavilion on the third day of Aero India 2015. 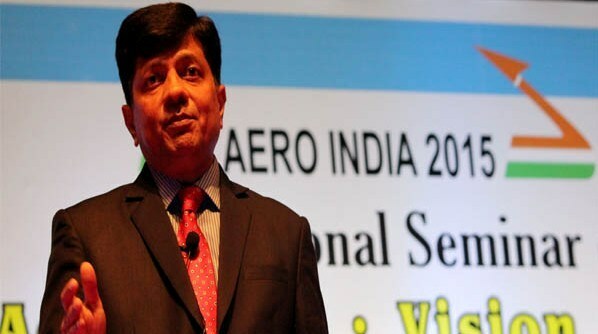 DRDO is pushing ahead with its plan to develop an Advanced Medium Combat Aircraft and is in talks with top international firms to zero in on an engine for the same. 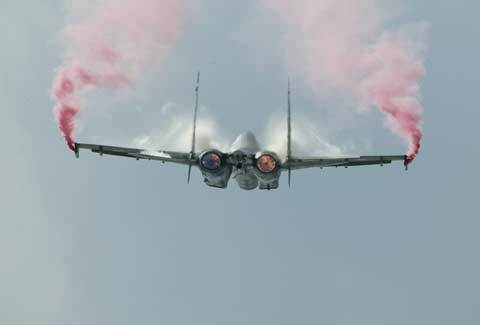 The project, which is for a single-engine, twin-seater aircraft, is on track and the design configuration has been frozen, according to a senior official. 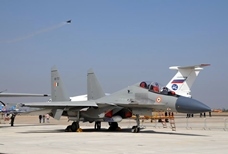 Indian Air Force chief Arup Raha has ruled out buying of more Russian SU-30s in place of French Rafale jets saying the two aircraft complement each other but do not replace the other. 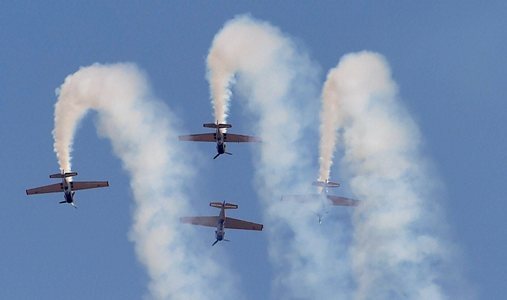 Yakovlevs - a four aircraft aerobatic display team from the UK flying Russian-origin Yak aircraft -- made its debut at the 'Aero India' air show here on Thursday, enthralling the audience and winning hearts. 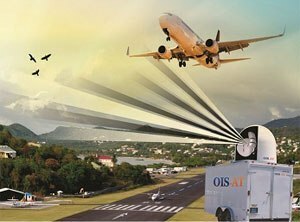 The dual-use radar systems are capable of 3D bird detection and deterrence, besides UAV tracker and foliage penetration. 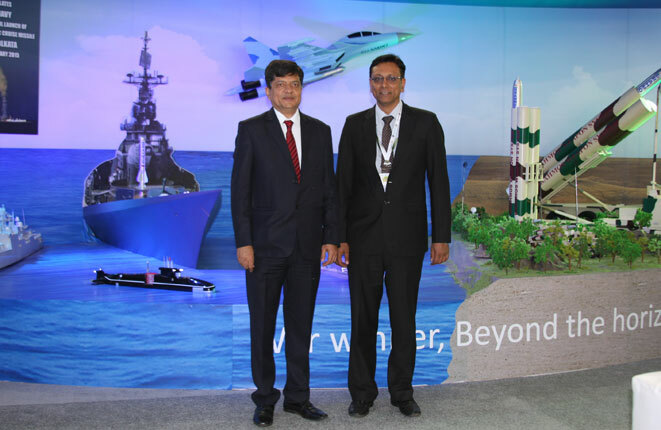 The company said its 3D Bird Detection, Tracking and Monitoring and Deterrence Radar System is a global first. 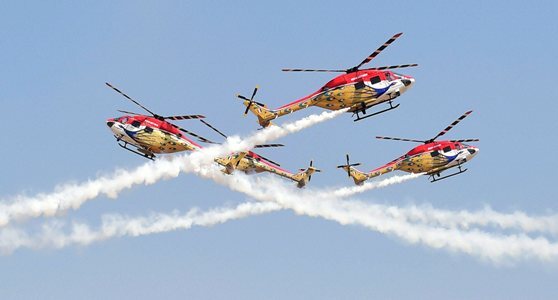 The indigenously-built LCA Tejas and a series of rotorcraft, including the Light Combat Helicopter, are enthralling visitors with their flying and static display at the 10th biennial air show. 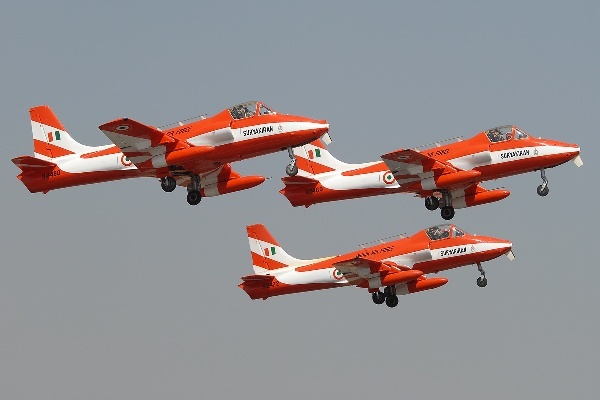 As it celebrated 50 years of flying home grown 'Kiran' trainer aircraft, Hindustan Aeronautics Ltd has said it will continue the jets' maintenance for next three to four years. The US-based helicopter manufacturer Sikorsky, which made an unsuccessful bid to supply its S-92 choppers to India, has said it is ready to provide VVIP transport helicopters whenever the Government chooses to re-tender them. 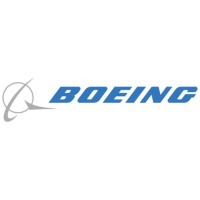 US helicopter manufacturer Sikorsky had entered into an agreement with TATA Advanced Systems in 2009 for the manufacture of cabins for the company's S-92 helicopters, which is used by a number of VVIPs in the world including the US President. 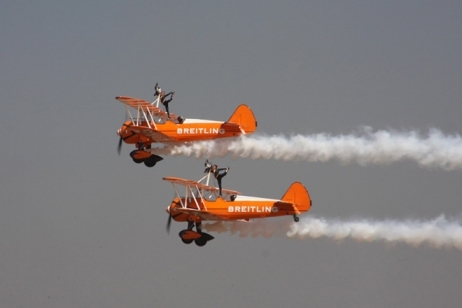 The world-acclaimed aerobatics team participating in the air show are UK's Breitling Wingwalkers and Yakovlevs; Czech Republic's Flying Bulls; India's Sarang; Scandinavian Air Show team and Open Sky Jump team by the US Special Forces. 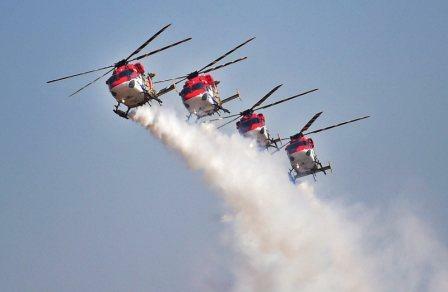 After scrapping the Rs 3,600 crore chopper contract, Indian Defence Ministry has said it is ousting AgustaWestland's parent company Finmeccannica from the biennial military exhibition Aero India starting February 6. The step comes after India scrapped the contract on January 1 after finding that AgustaWestland allegedly breached the pre-contract integrity pact (PCIP) in the deal for supplying 12 VVIP choppers to the Air Force. 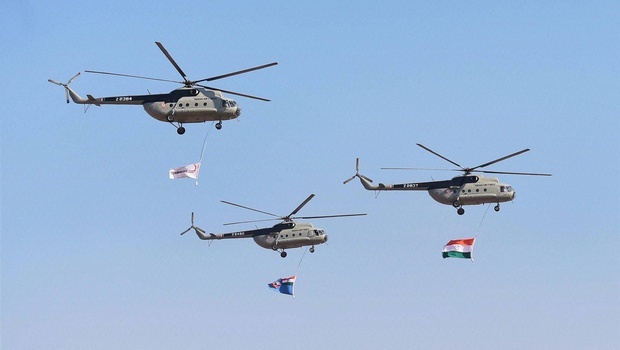 Helicopters and transport aircraft offered to Indian Armed Forces would be the focus of the European Airbus Group at the four-day Aero India 2015 starting February 6. 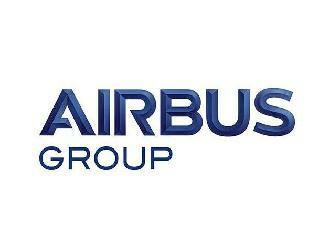 In a statement, Airbus said in its first participation in any defence show under its new brand-name Airbus, Airbus Defence and Space, and Airbus Helicopters, that it will highlight its AS550 C3 Fennec and AS565 MBe Panther choppers, which are in race for Indian Army and Navy tenders respectively to replace their light helicopters fleet. India on Monday successfully test-fired its nuclear-capable strategic missile Agni-IV, with a strike range of about 4,000 km, from a test range off the Odisha coast. "The test firing was a total success. 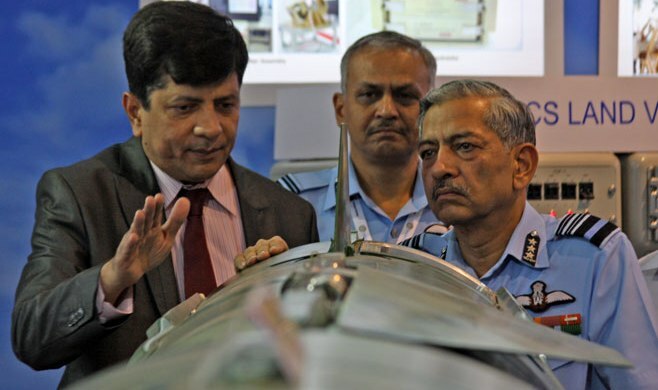 The missile travelled its full range," M V K V Prasad, the director of Integrated Test Range, told PTI..